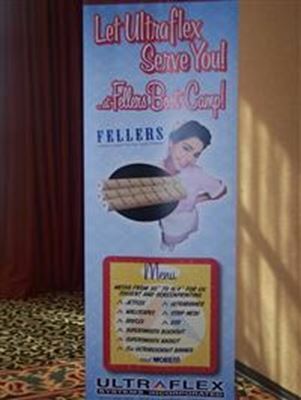 A variety of films that work for backlit, blockout, tradeshow, POP displays and more. 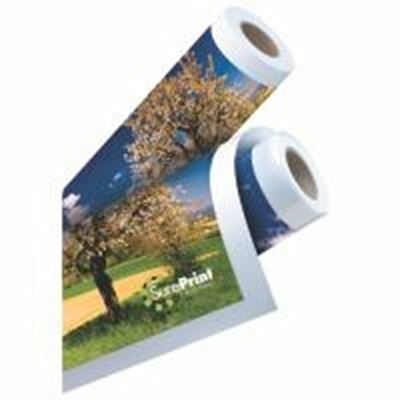 Find instant-dry, gloss, satin, matte or clear versions in several weights for a multitude of application uses. 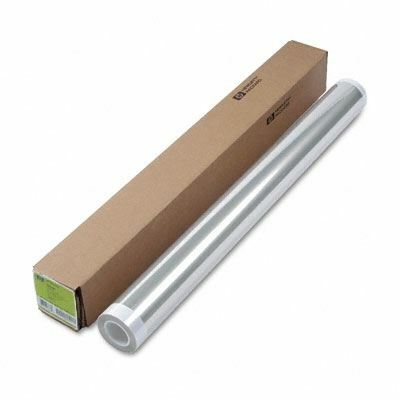 HP Backlit Polyester Film achieves superb ink adhesion to produce razor-sharp images. 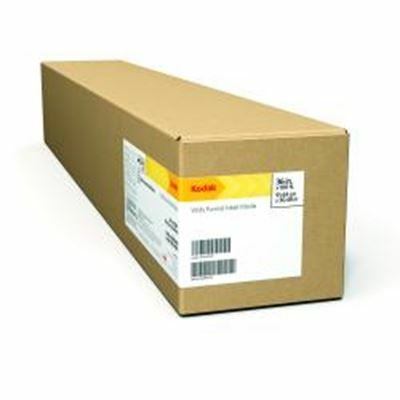 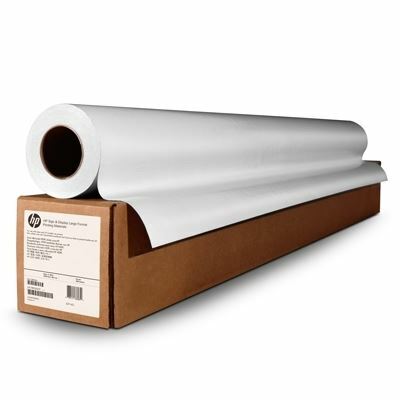 HP Matte Film is ideal for high-quality, large-format color transparencies. 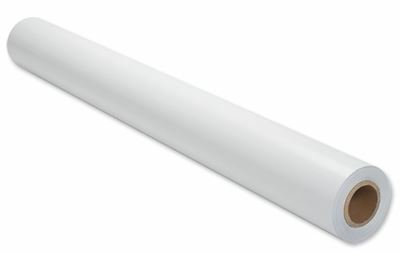 It has excellent durability and dimensional stability for high-volume reproduction and is smear-resistant and tamper-evident. 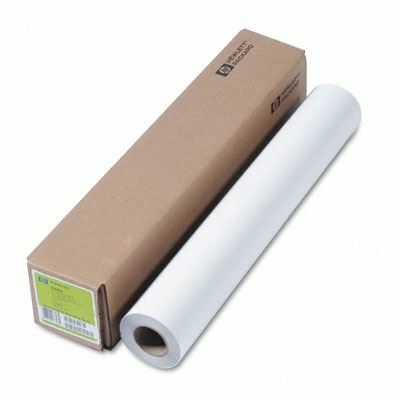 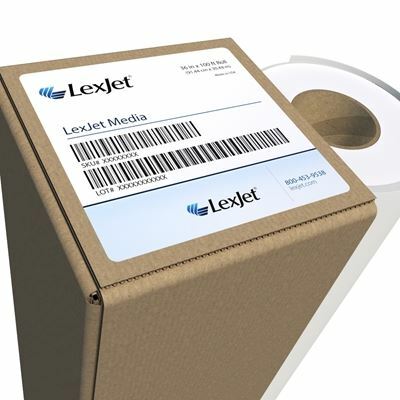 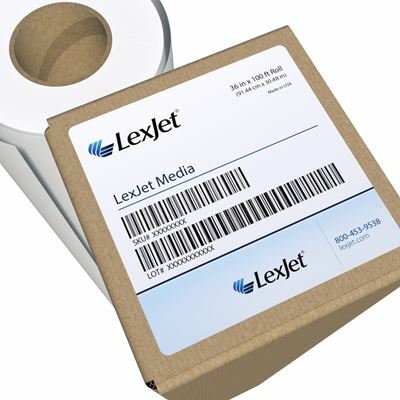 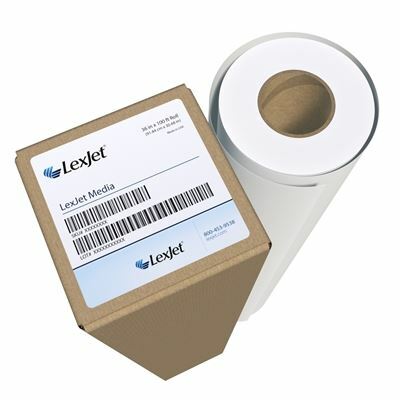 A 6 mil clear polyester film that is compatible with solvent and low-solvent printers. 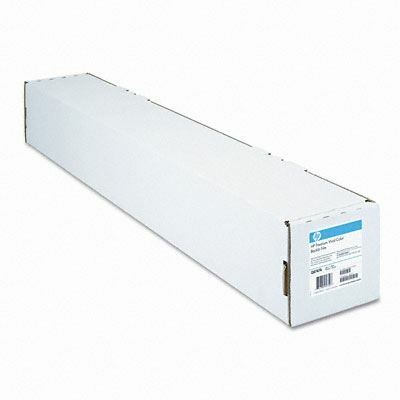 This heavy weight front print backlit provides excellent pigment and dye image quality, high-speed drying and universal compatibility at a competitive price. 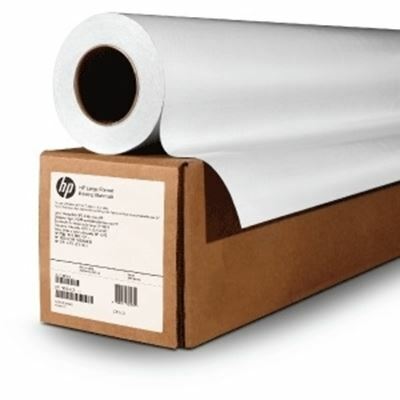 Combining both durability and versatility, HP Premium Vivid Color Backlit Film achieves maximum color impact.